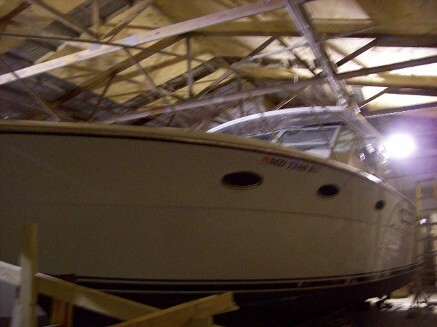 View our Fiberglass Boat Repair and Maintenance work under "Services tab". Through these services, our team ensures your boat is in pristine condition and ready for the water. Reach out to our office to learn more about these services and let our team take care of your boat. 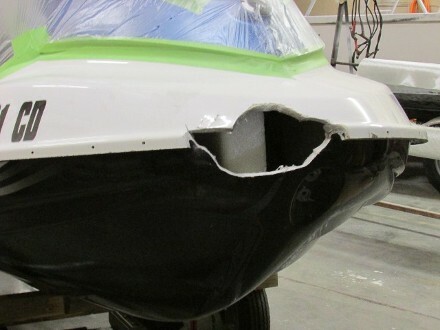 No matter what work your boat needs to be done to it, our fiberglass repair and maintenance specialists handle it all. We are even able to produce aftermarket fiberglass deck hatches and covers for any make and model boat. Call our office to learn more about our repair services. Visit Fusion Fiber Marine in Southern Maryland for boat maintenance, repair and painting services around the Potomac River and bay area. 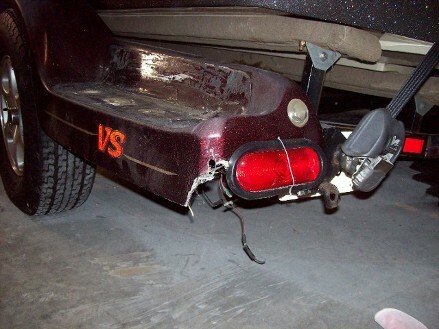 Damage to your boat is heartbreaking. You are no longer able to take it on the water and miss out on a lot of peaceful evenings on the river or bay but Fusion Fiber Marine is here to help. Our professional fiberglass boat repair shop is equipped to handle any repair work your boat requires. 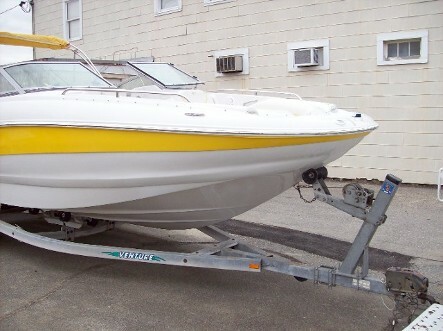 We treat your boat as if it were our own and ensure that it is seaworthy when we are done with it. From simple hull cracks to full-on holes, our team of technicians has the experience to fix the issue. 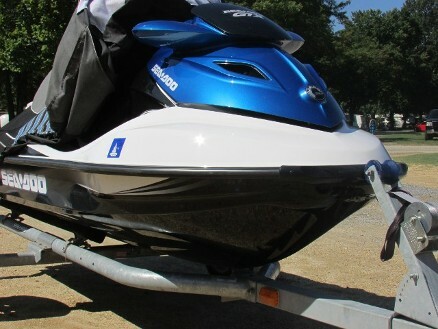 With all the services we offer, your boat will be ready to sail all season long. Call our office to learn more about the services we provide and keep your boat ready for the water. 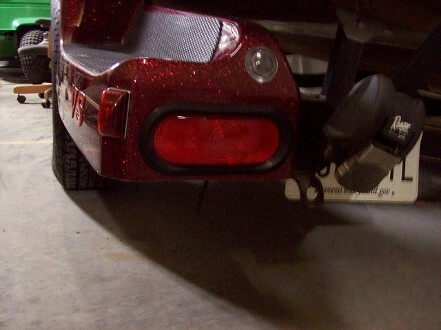 Depending on the type of boat you own, you may need custom parts to complete your repair work. At our shop, we offer aftermarket fiberglass boat parts for this very reason. Our talented fiberglass technicians have the training and tools to design and build all the custom components your boat requires. To learn more about our aftermarket parts, visit our shop, our technicians are always happy to answer your questions. 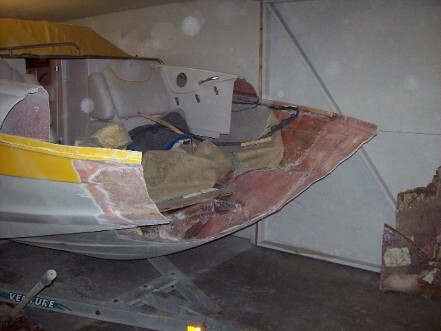 While we specialize in fiberglass repair, we also offer full painting services for your boat. We always start with sand and soda blasting to peel away the old paint giving us a smooth and clean surface to work with. After this, we apply multiple primer and finish coats to make your boat look as good as new giving it a paint job that lasts. Reach out to our office to learn more about our painting services and give your boat a beautiful new look today. 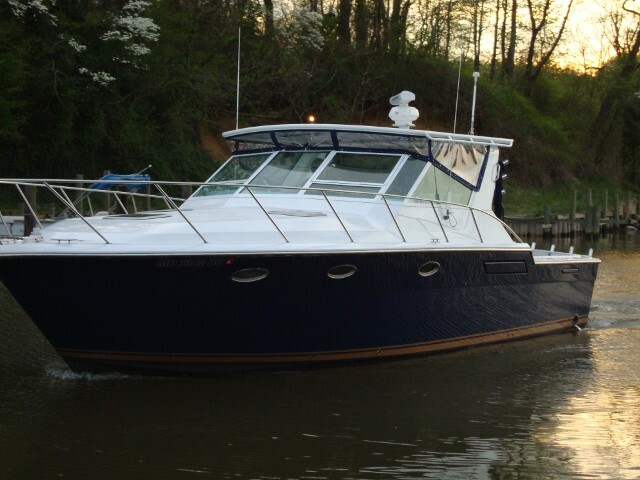 Contact us for all your boat repair and maintenance needs. We proudly serve Chesapeake Beach, MD, and the surrounding areas. !Inquires about Fiberglass Boat Pricing, Availability and Scheduling please click here Click here to make a payment for fiberglass boat services on-line!